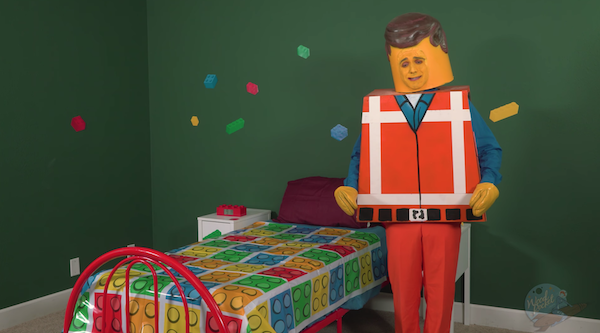 Pornhub reimagines playthings with its new, mildly disturbing, parody of The Lego Movie, because nothing is sacred anymore. Titled The Laygo Movie, the spoof—produced by adult filmmaker Wood Rocket—aims to leave your imagination erect with live-action versions of ‘Emmet’ (‘Remmet’ in this variation) and ‘Wyldstyle’ (‘Wildpiehole’ in this remake). 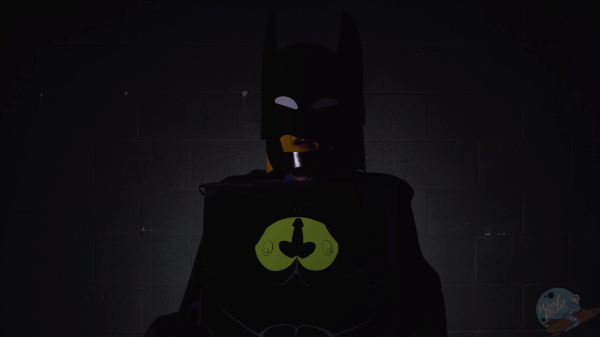 There’s even a cameo of a ‘Batman’-like figure with a crude symbol on his suit. Watch the teaser to The Laygo Movie below. The actual footage is live on Wood Rocket and Pornhub, with the extended version being available on Pornhub Premium.